The stunning Cooper ranch plan is under construction and will be move-in ready by April 2019! BOGO incentive up to $8000 off PLUS up to $4000 towards closing costs with preferred lender. 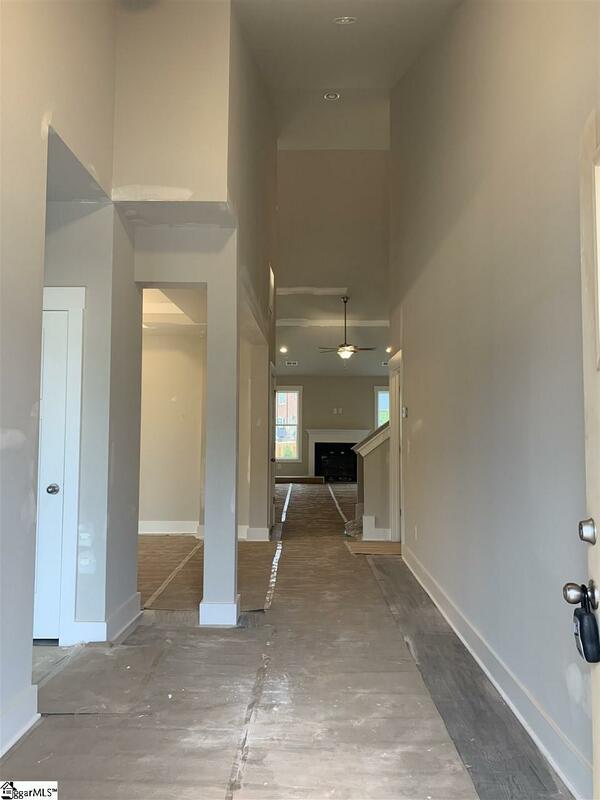 The Cooper plan has everything you need all on one floor PLUS a guest suite and bonus room upstairs! 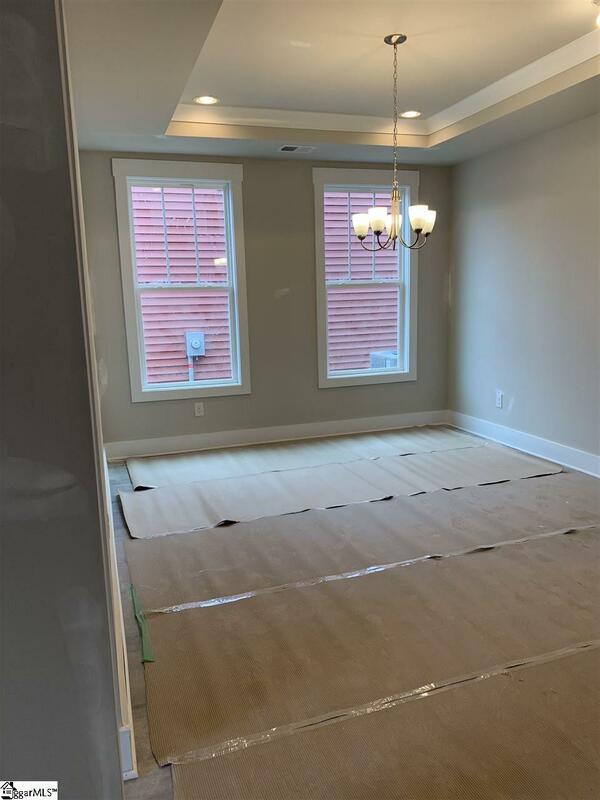 Upon entering you will immediately notice the airy and bright cathedral ceilings that rest above the foyer, kitchen, formal dining room, and family room this floor plan is all about open-concept! Love to cook? Your kitchen comes complete with stainless steel Whirlpool appliances including a gas range and built-in microwave. Sleek, upgraded cabinets and gorgeous granite counter tops make this kitchen a chef's dream. A HUGE center island provides extra counter space and creates a great casual dining space! Off your kitchen, an eat-in area flows out onto a lovely covered patio that overlooks your wooded, partially fenced yard. The master bedroom is generous in size and includes a walk in closet and luxurious master bath with dual vanities, a private water closet, and a 5ft shower. 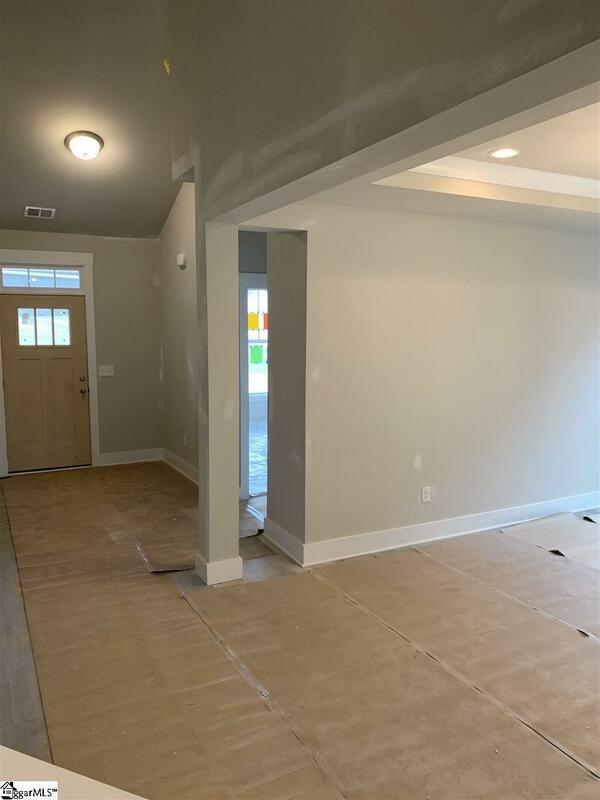 Upstairs, a bonus room, bedroom, and full bathroom could be utilized as a guest retreat or 2nd master suite! This home has so much to offer and is a MUST SEE! Our brand-new Katherine's Garden community boasts a community swimming pool with an open air pavilion, sidewalks, and an incredible location. Perfectly situated only 7 minutes from charming downtown Greer, 4 minutes from great shopping, dining, & entertainment options on Wade Hampton Blvd and only 20 minutes from both BMW and downtown Greenville, you'll never run out of things to do! 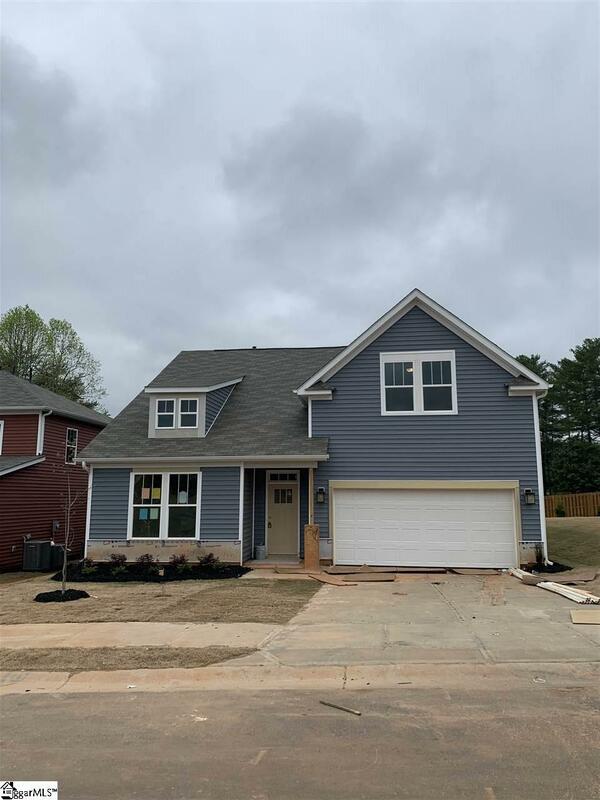 This home is under construction and will be ready for an April 2019 move-in. Closing cost assistance available.